It was such a beautiful day today that, after a brief work meeting, I decided to go for a walk with my camera. It was a toss-up between a childhood park or the cemetery – the park won. This is one of the two parks that my Mum used to take me to when I was small. 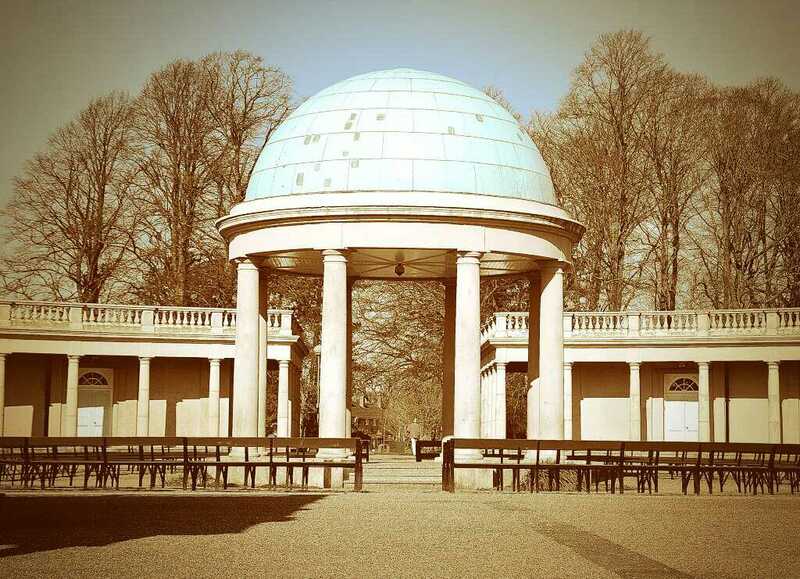 This was the ‘Sunday’ park, because she liked to listen to the band playing in the bandstand on a Sunday afternoon. It’s a huge place and it was good to see that plenty of Mums are still walking there with their buggies and toddlers. 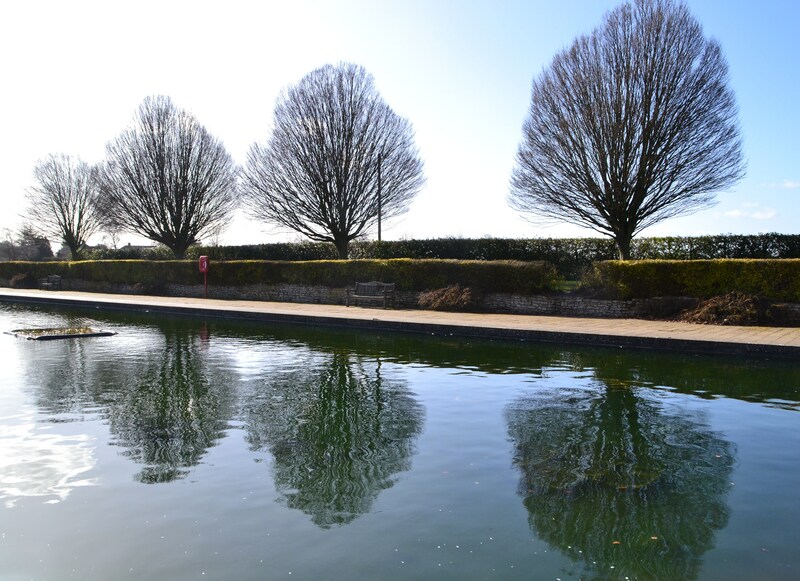 There are two ornamental ponds – one used to have fish and water lilies in – it looks as though the lilies are still there but I suspect the fish are long gone, certainly none in evidence today. The second is a boating lake and when my sons were small their grandparents used to take them there to sail their boats. The eldest had a yacht but, as I remember, it frequently capsized! 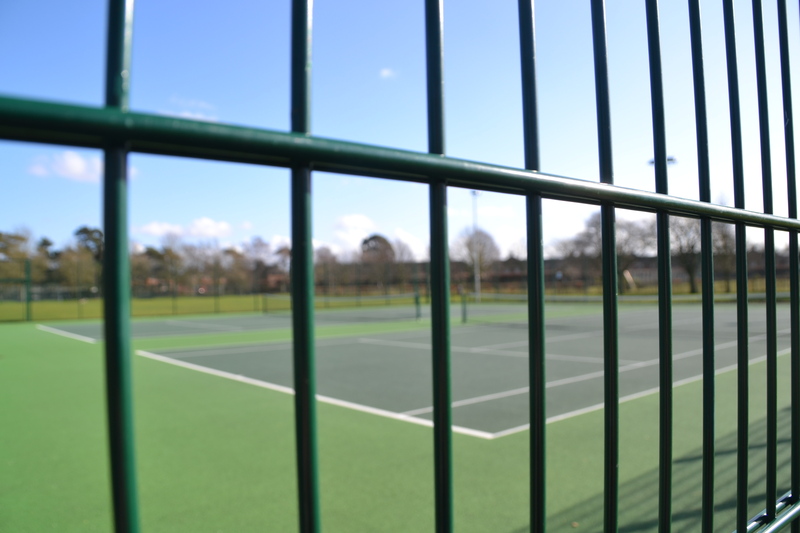 The tennis courts are where I learned to play, attending a series of evening coaching sessions one summer. I don’t remember the courts being in such good condition – more like hard grey clay with grass growing around the edges as I recall!! By the end of this year I hope to have moved west, to be closer to my family – my camera is helping me to record the places I remember before I leave. So far three generations of our family have passed time there – I’m hoping I can take my granddaughter next time she visits.